What Rustic Maka create is pure and meant to reclaim the well-being of their customers. Prepared to stand behind every single ingredient they chose, it’s no wonder this company has quickly grown from a small family dream to becoming reliable skincare advocates. 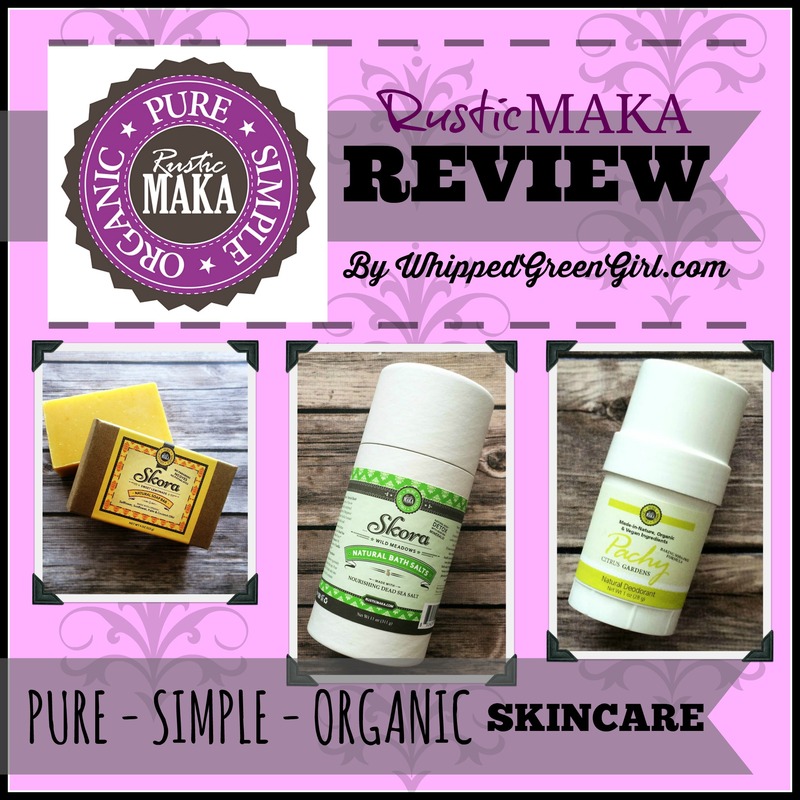 Rustic Maka believe in going back to nature and appreciating the basics in skincare. Made with love, in small batches and packaged in BPA-free, environmentally-friendly recycled containers- Rustic Maka are committed to making safe, clean, healthy skincare options for everyone. Baking soda deodorants have always felt like battery acid on my armpits, especially when applying after shaving. One baking soda deodorant I tested left severe burn marks for over a month. So I’m resistant to ever trying them again. I was relieved to see Pachy offer a few ‘BAKING SODA FREE’ deodorants. I much preferred the gentleness of this one. It still tingled and stung a bit after shaving but nothing I couldn’t handle. The baking soda “Sweet Lemonade” was gentle enough for me to handle too, but it stung too much to apply after a fresh shave. The consistency, the smell, the size- it’s all WINNING. Pachy deodorant goes on clear, leaves no white stains and is really smooth. I appreciated this product and I definitely recognize them as leader in natural pit-sticks. 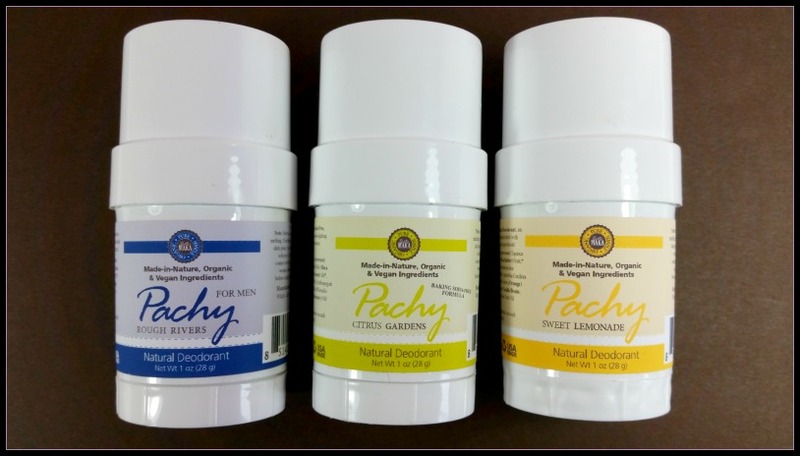 Pachy deodorants are a healthy, good pick and fit for both sensitive and normal skin types. 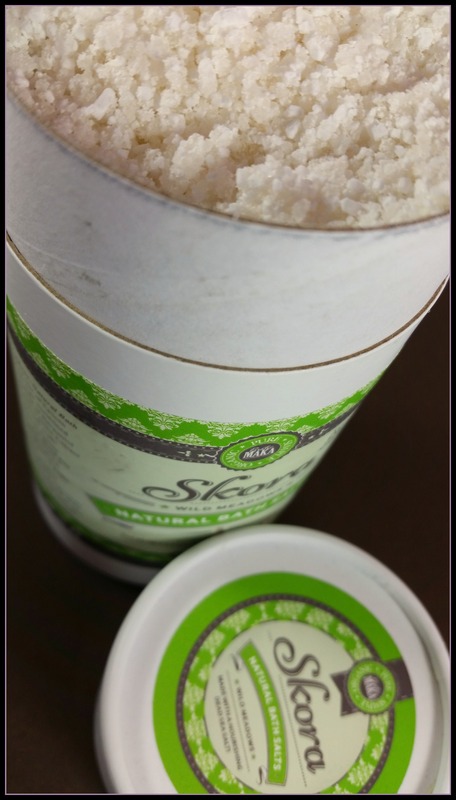 These are definitely some of the most epic sea salts I’ve ever used; my favorite product out of this bunch. They melt down immediately, smell strong and feel clearing. The product has legs too- two generous handfuls per bath goes a long way with this container. My skin came out feeling clean and nourished. There is no better feeling than a good detox bath! 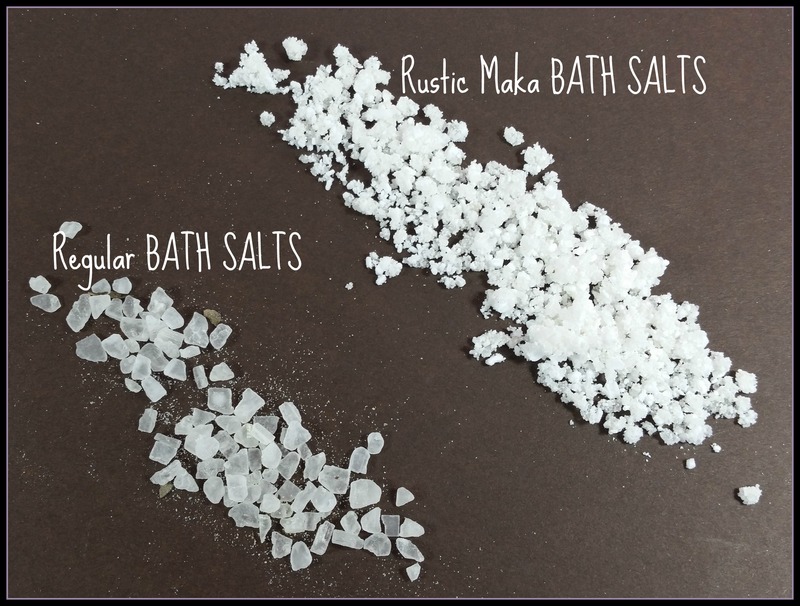 Rustic Maka’s bath salts I can say with confidence, are now the best I’ve ever used. I’ll be so sad when I get close to the end of this container. This soap bar is filled with safflower, sunflower, palm and coconut oils to naturally moisturize and cleanse your skin. My skin can’t handle any other type of soap other than “natural soaps” because they dry-out skin and throw off pH levels. This bar was moisturizing and smells like a tall glass of sweet lemonade. It’s loaded with citrus oil- good for oily skin and waking-up your senses. It foams-up well, while still being void of any toxic, artificial ingredients. This is definitely a healthy, safe, high-end soap. I wouldn’t allow any other type in my shower. Rustic Maka’s Sweet Lemonade bar gets the 5 star stamp approval from me- a really soft, sweet cleaning treat. This company has a philosophy and commitment to making simple, pure formulas for your entire body. Products that can detox, cleanse, and awaken your senses. There’s no better feeling than knowing what your slathering all over is actually good for you! Cruelty-free, safe for vegans, and products stored in environmentally-friendly packaging is care. Rustic Maka put more than just love in every bath. Hope this Rustic Maka review was a slice- for more info on the company and to order CLICK HERE – “FREE SHIPPING” on all U.S orders (no minimum)!